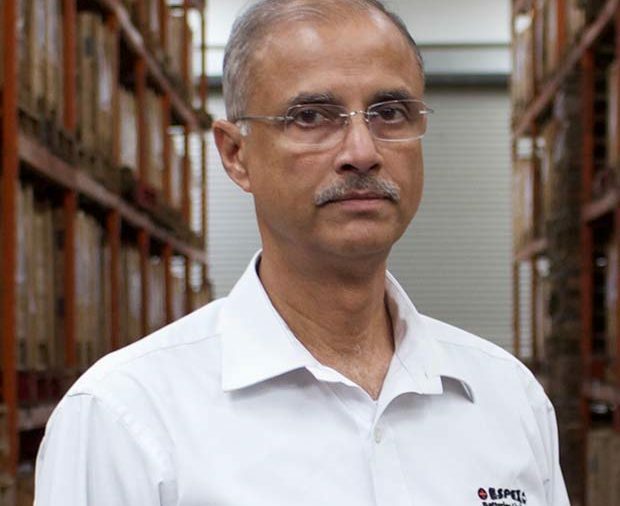 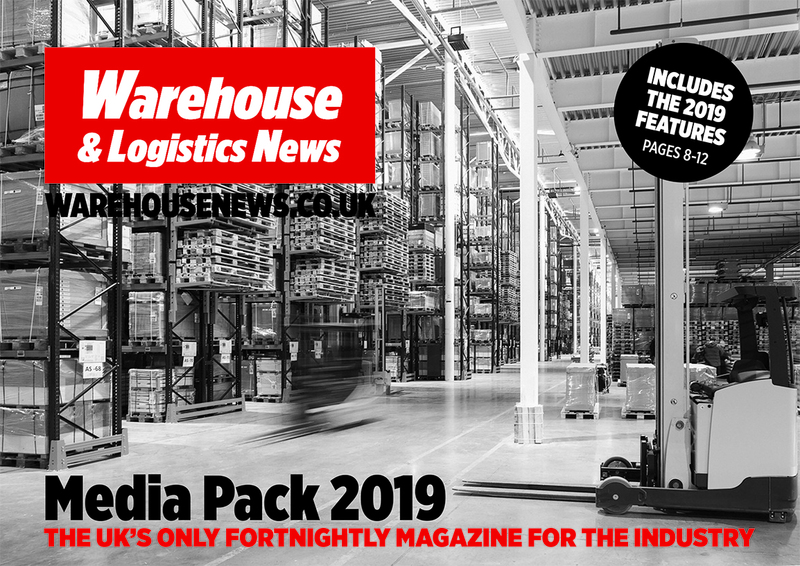 Warehouse & Logistics News is the UK’s only fortnightly magazine for the warehousing and logistics industry and has a circulation and frequency which is unrivalled. 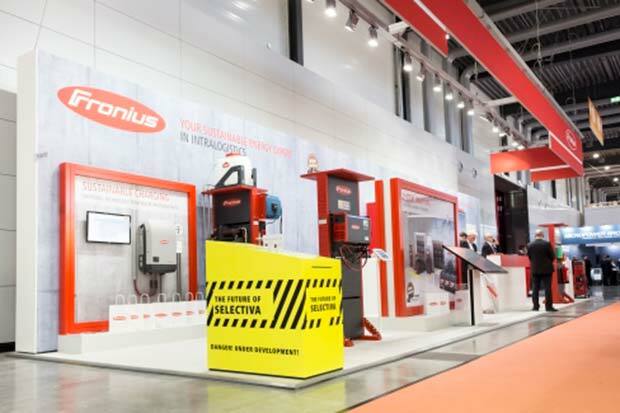 The magazine is distributed 24 times a year in both printed and digital formats, which suits the needs of today’s generation of industry professionals. 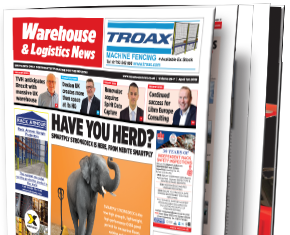 We combine the best of printed and new media to get your message to the senior buyers and decision makers in the warehousing and logistics industry. 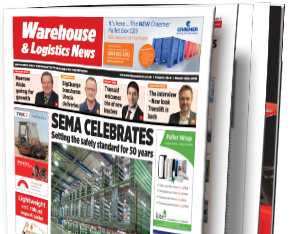 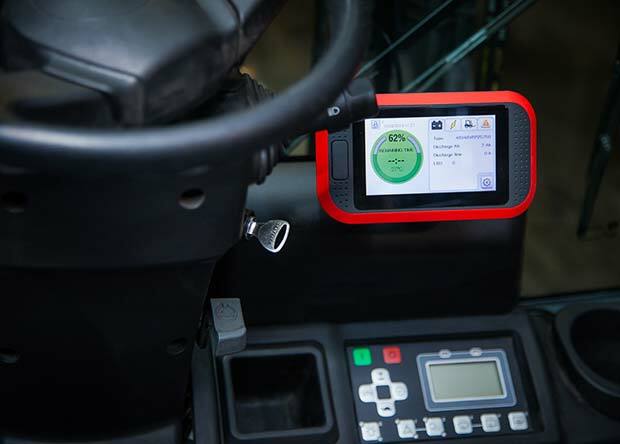 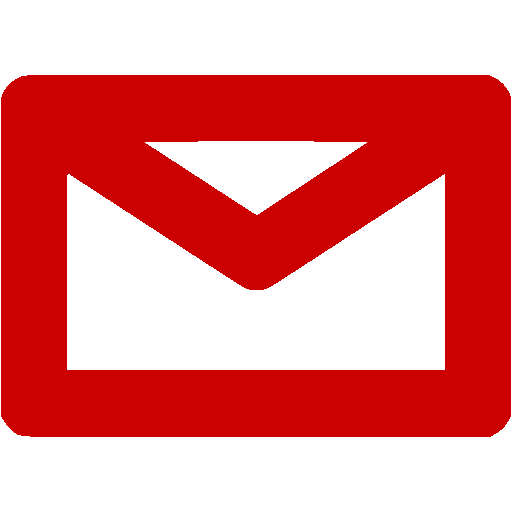 Warehouse & Logistics News provides readers with an informative mix of industry news, product reviews, interviews and features on a broad range of industry topics. 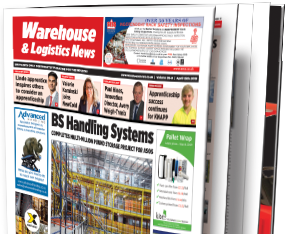 If you require any further information on our magazine, website and email services please don’t hesitate in getting in touch.